Yippee! The Martin Luther King, Jr. Memorial Library’s Got Me! 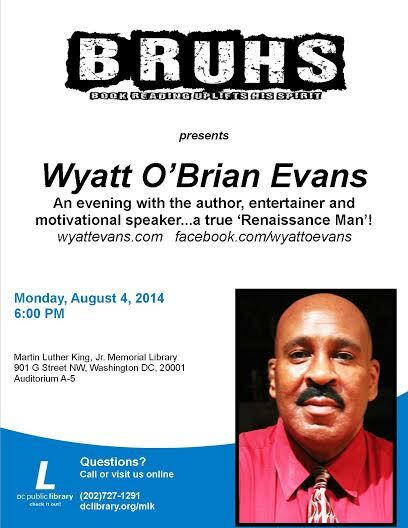 On Monday, August 4, beginning at 6 p.m., spend a very special evening with Yours Truly! 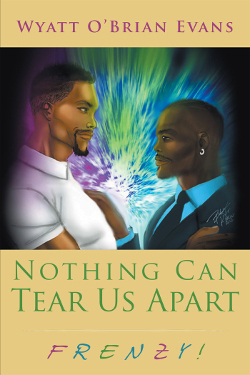 As part of BRUHS (Book Reading Uplifts His Spirit), an innovative program sponsored by the Martin Luther King, Jr. Memorial Library in D.C., I’ll perform selected readings from my new novel, Nothing Can Tear Us Apart—RAGE! Since Intimate Partner Violence and Abuse (IPV/A) is the overarching theme of RAGE!, I’ll conduct a “mini-seminar” on this demeaning and potentially life-threatening behavior. Among other things, I’ll define and explain this behavior, describe the warning signs—and discuss how you can make your “Great Escape.” Unfortunately, IPV/A is stigmatized and underreported in the LGBTQ Community. I’m jazzed—and so proud—that the Martin Luther King Jr. Memorial Library has selected me for this particular honor! 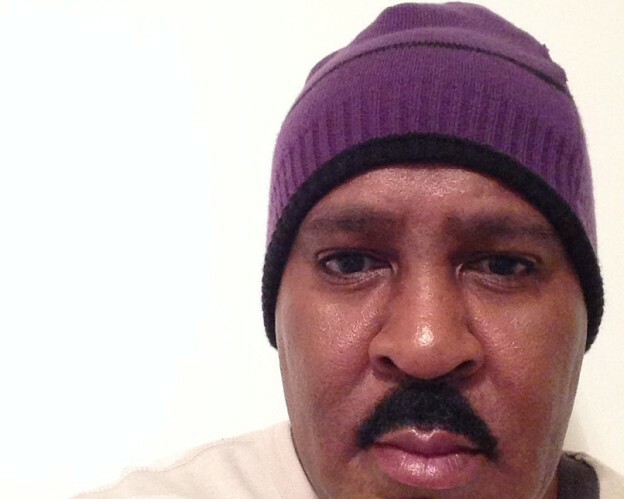 I plan on making this very special evening substantive, entertaining….and impactful. The MLK Jr. Library is located at 901 G Street, N.W., with the event to be held in Auditorium A-5. The event is free and open to the public. I’ll being signing copies of RAGE! 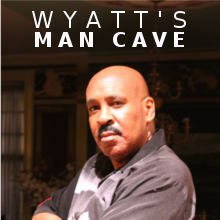 This entry was posted in events and tagged Book Reading Uplifts His Spirit, BRUHS, The Wyatt O'Brian Evans Show on August 4, 2014 by Wyatt O'Brian Evans. 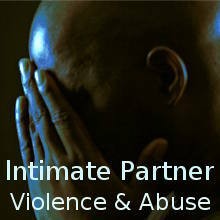 For additional info, contact the offices at Nair’Bo Universal on 301-300-9996. Can’t wait to see y’all there! This entry was posted in news and tagged BRUHS, Nair’Bo Universal on July 20, 2014 by Wyatt O'Brian Evans.